While walking home from the beach today, something caught my eye on the brush. 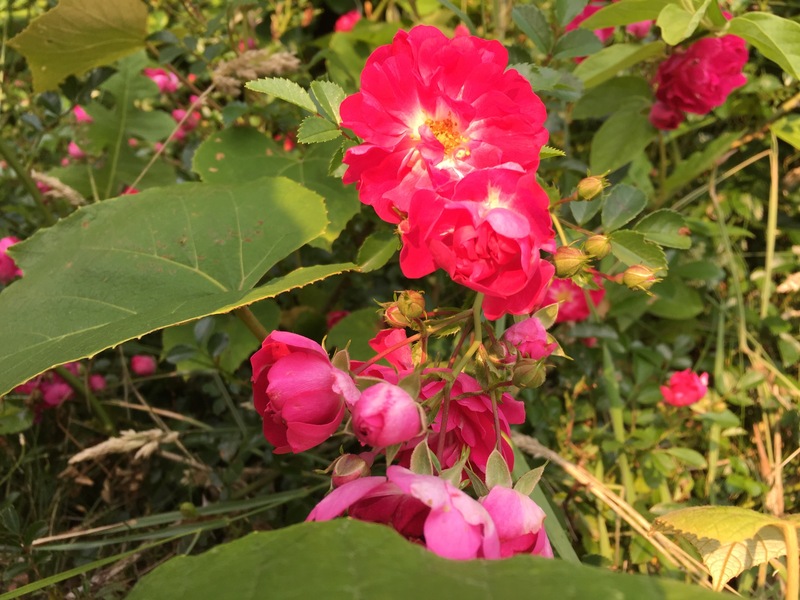 Beautiful, small, wild roses were growing. The hottest pink you can imagine. It reminded me that we need to take a moment and appreciate the little things that so often become inconspicuous background in our lives.